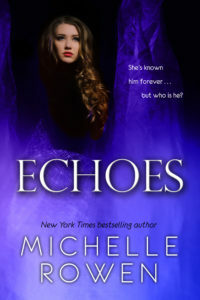 A standalone YA novel from the author of the Demon Princess Series! She’s known him forever, but who is he? Ethan Cole would be much easier to ignore if he stopped saving Olivia Hawthorn’s life. She’s known him since they were kids, but Ethan has always been painfully shy and kept to himself. Suddenly, he’s emerged from the shadows to protect Olivia from a malevolent, supernatural presence—something that thirsts for her blood. Olivia craves answers and the only one who seems to have them is Ethan himself. He doesn’t want to talk about what’s happening, but Olivia refuses to accept defeat. Who is Ethan? And what secrets is he keeping behind those hypnotic copper-colored eyes?